The Far East is a geographical term in English that usually refers to East Asia, the Russian Far East, and Southeast Asia. South Asia is sometimes also included for economic and cultural reasons. 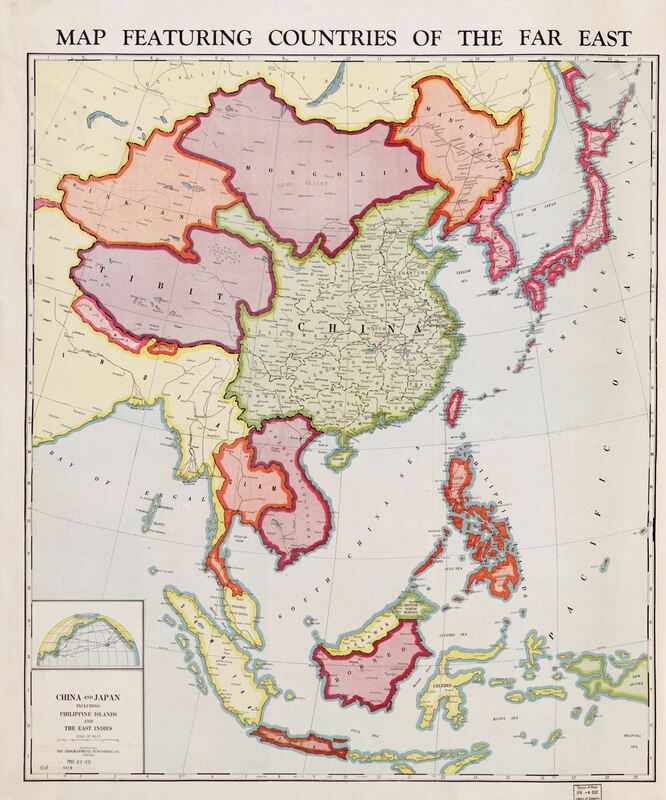 The term "Far East" came into use in European geopolitical discourse in the 12th century, denoting the Far East as the "farthest" of the three "easts", beyond the Near East and the Middle East. As a category, the Far East is of course much too large; as the collection of coins from the areas increases this category will be split into smaller zones.